Nashville, TENN. (October 1, 2014) -In a world that’s changing, some things remain. 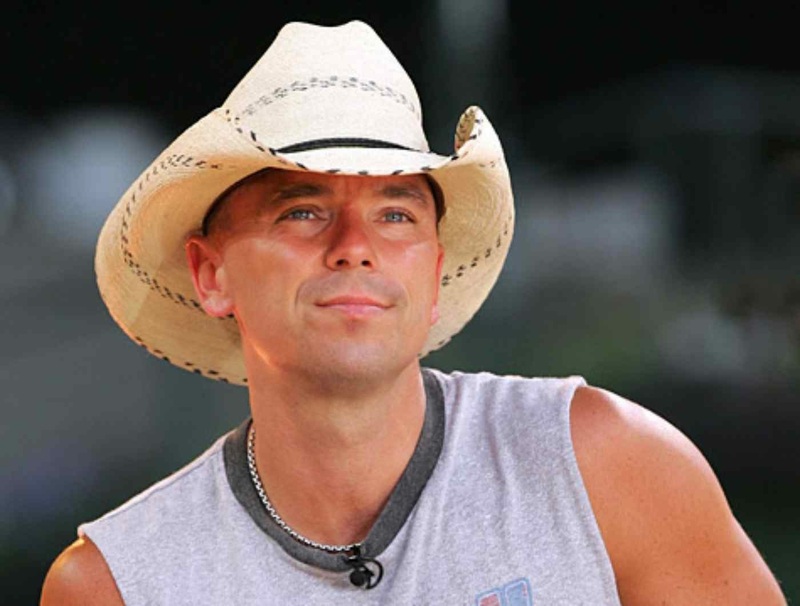 Kenny Chesney hit the streets with the surging The Big Revival with eleven songs Billboard suggest “captures the zeitgeist of American youth,” and found himself topping the Billboard Country Album Chart for the 13th time. Selling 130,000 copies in its first week, the album has connected with the fans with a passion many country albums have not this fall. “There are people passionate about life, about music, about their friends and how they dig in and get through as much as how they have a good time,” Chesney says. “I knew during the last tour, they were hungry for more from this music... They wanted songs that showed them more of their life, which maybe offered some different things musically. “Til It’s Gone” hit Billboard’s Top 40 two weeks before add date, taking the free-spirited attitude of “American Kids” and focusing it on drawing people together. Just 800 units shy of besting Tony Bennett and Lady Gaga for #1 on Billboard’s Top 200, Chesney views the diversity as a sign that good music resonates – whether it’s progressive country or postmodern cocktail – and that inspires him in big ways.